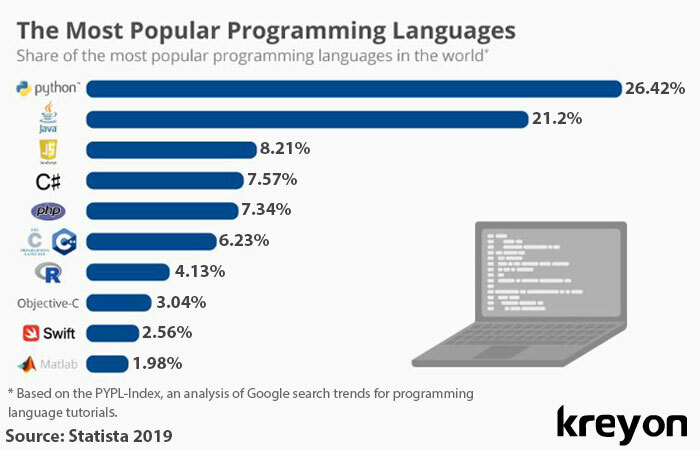 The evolution of programming languages is quite fascinating and dates back to 1940s and 50s. The first high level programming language was Plankalkül developed by Konrad Zuse between 1942 and 1945. It was the first language designed for engineering purposes. 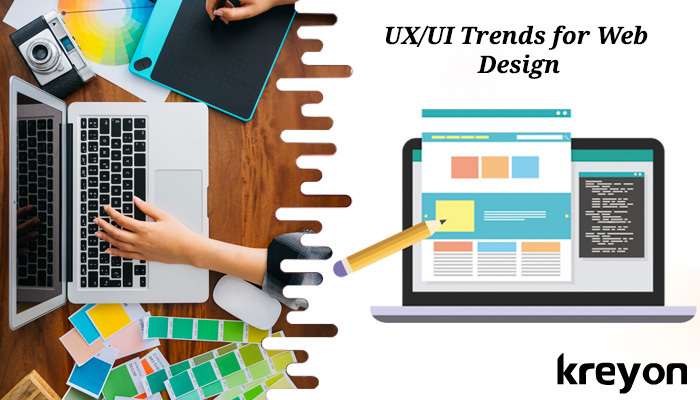 UI & UX are emerging as influential marketing and customer service tools for digital products. 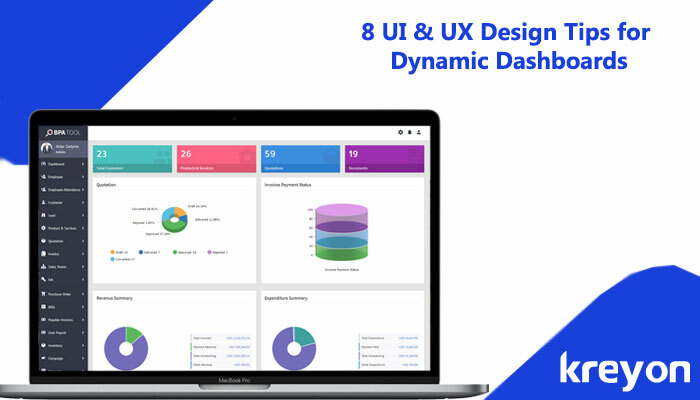 User interface introduces your product or application to the world.